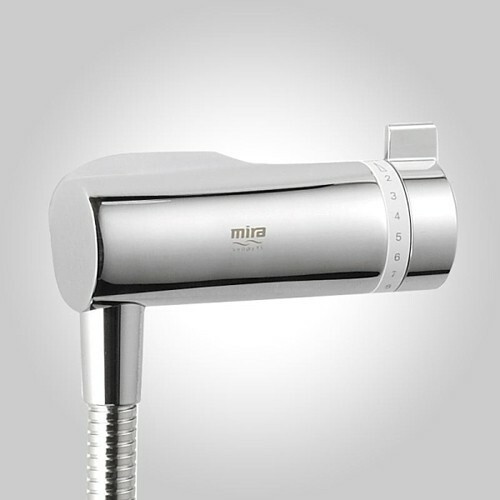 Mira Agile S EV ECO exposed thermostatic water saving shower valve in chrome with slide rail kit. One single control for on/off and temperature. 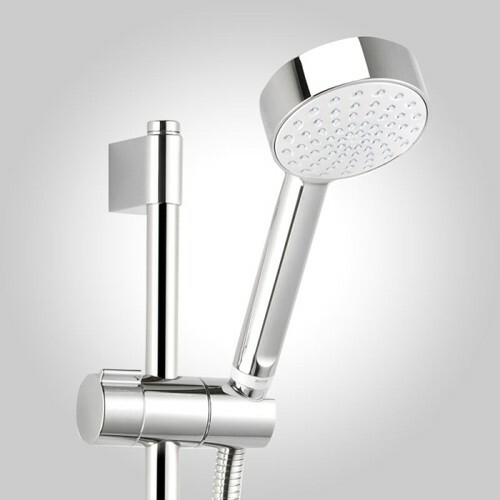 Single spray 90mm showerhead with rub-clean nozzles for easy limescale removal.